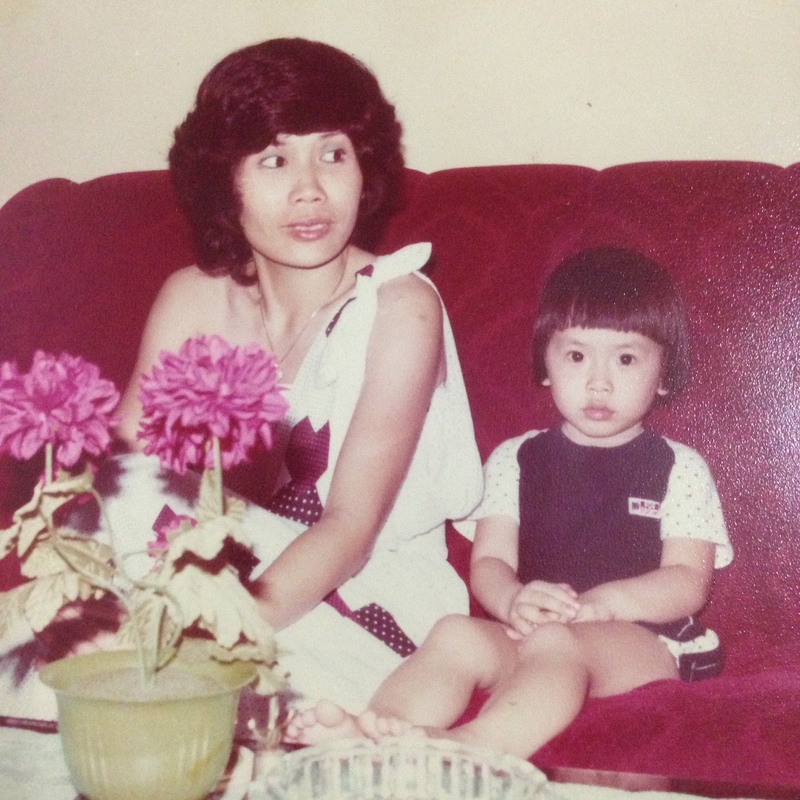 There were 2 tear-jerking videos that I watched just recently, which reminded me of my mum, and how it was like when I was younger. One was about how a mother, a street vendor, taught her daughter how to sell frozen pineapples in the market. And the other, was about how another mother, also a street vendor, encourages her young daughter to always try and never give up in anything that she sets her mind to. Both mothers, despite their shortcomings, gave the best gift any child could ask for. Their time and attention. Both daughters learnt perseverance through their mothers’ encouragement. To never give up. Something that the most expensive schools can never teach. I didn’t come from a well to do family, heck, I came from a broken family. I used to be ashamed about it. Angry. Bitter. But no longer. I look back at my past, and I think it’s safe to say I did pretty well for a kid from a broken home. I’m sure my late mom would be uber proud too, she is probably beaming with joy from the heavens above that both her children turned out to be well adjusted individuals. I have to be honest here. There are days when I’m filled with self doubt, whether I made the right decision to quit my banking career and forego my paycheck. Many said it was a foolish move, that I was being silly. We were so comfortable back then, not having to worry about money. Now, I have to go back to being frugal, something not alien to me of course as I’ve been there before, trust me. Balance transfer from one credit card to another, just to get the zero interest installment plans, as I slowly, but surely, settle my credit card debts arising from my late mom’s medical bills (she had cancer, and no insurance cover). Despite my financial difficulties back then, I made it a point to continue my children sponsoring program under World Vision. Instead of tithing to the church, I gave my 10 percent to them, as I believed that there are children out there who are more in dire need of financial support than I was. I just had to cut back on everything else, that’s all. Nothing much to it, really. Wonder whether does my lil’ one look like me? Hmm..
Next > Depression – what’s it like?